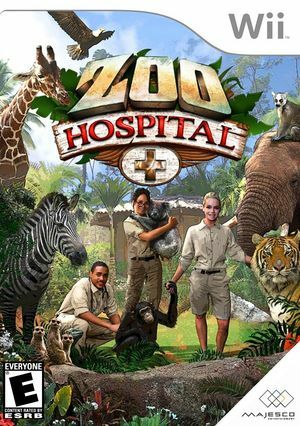 In Zoo Hospital Aunt Lucy, a veterinarian at a world-famous zoo, invites you to intern for the summer. With her help, you'll treat a variety of exotic animals from around the world as you learn how to read body language, soothe animals, perform thorough examinations, and treat them so they can return to their zoo habitats healthy! The graph below charts the compatibility with Zoo Hospital since Dolphin's 2.0 release, listing revisions only where a compatibility change occurred. This page was last edited on 13 January 2018, at 16:10.